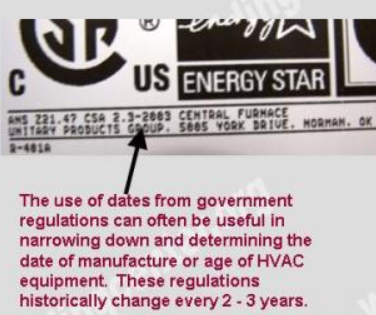 How to determine the date of production/manufacture or age of Haier® HVAC Systems. 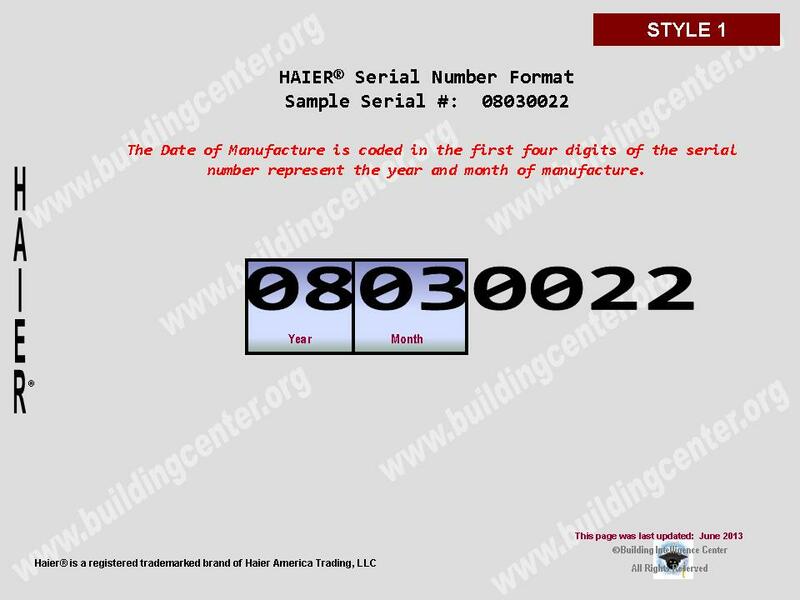 The date of production/manufacture or age of Haier® HVAC equipment can be determined from the serial number located on the data plate. Month of manufacture can be determined by using the 3rd, & 4th numerical digits. 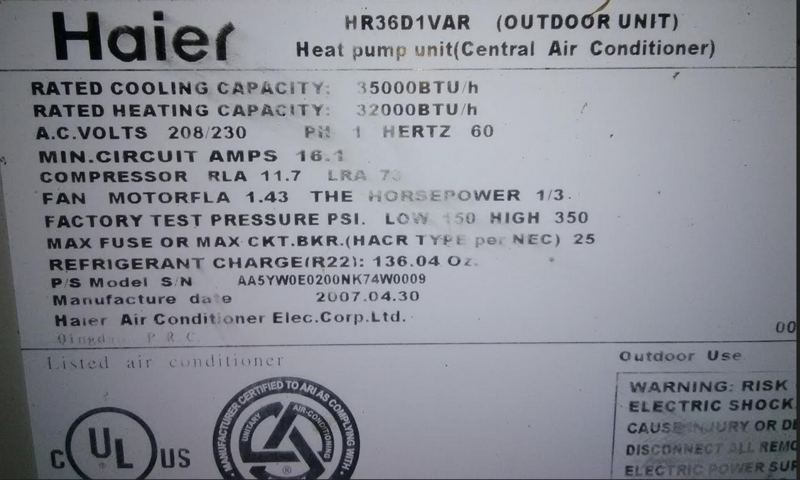 Description: This is listed as PS Model S/N on data tag. Determining the Date of manufacture from this is unknown. Most will have a Manufacture date expressed on the data tag. See photo below.